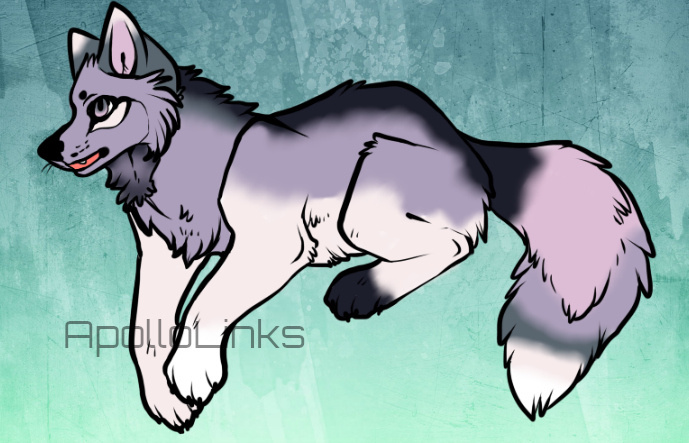 Mystery Custom Adopt Prize for bigd3309! , for the Sept. 4th, 2017 raffle! So cutes! Thank you for entering, Big D! I hope you love this canine (or whatever type of wolf/fox/etc you chose for it to be!) as much as I loved making it~!